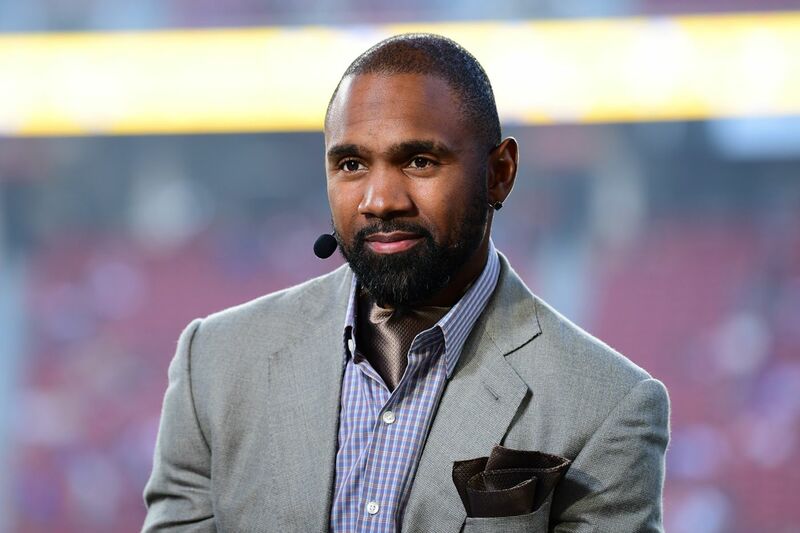 Charles Woodson is out at ESPN amid a potential shake-up of the network’s NFL pregame show NFL Sunday Countdown. The likely Hall of Famer, who has spent the last three years as an NFL analyst on ESPN, took to Instagram on Thursday to thank the network for letting him make the transition from the field to television. The reason for his departure wasn’t immediately clear. Woodson was swooped up by ESPN in February 2016, shortly after his final season with the Oakland Raiders. The Super Bowl champion and nine-time Pro Bowler spent 18 seasons in the NFL, and left the league tied for fifth all-time with 65 career interceptions. Woodson’s departure could be the first sign of a major shakeup on the network’s flagship NFL pregame show, which dates back to 1985. Andrew Marchand, the sports media columnist for the New York Post, wrote that NFL Sunday Countdown has struggled to find its footing after replacing longtime hosts Tom Jackson, Mike Ditka, Keyshawn Johnson, and Cris Carter in 2016 with Sam Ponder, Woodson, Randy Moss, and Matt Hasselbeck. Rex Ryan joined the show after signing a multi-year deal with ESPN in 2017. Television ratings for Sunday NFL Countdown were up 4 percent during the regular season compared to last year, according to ESPN. The show averaged about 1.23 million viewers this fall versus 1.18 million viewers in 2017. Woodson might not be the only departure from NFL Sunday Countdown this offseason. During a segment on ESPN’s Get Up! back in December, Ryan, a former NFL head coach, said he would “probably” leave television to return to coaching in 2019. "You know what? I will probably get back into football next year, and I don’t care if I make everybody mad at me or whatever. I could care less,” Ryan said. An ESPN spokesperson declined to comment on any potential changes to the show.